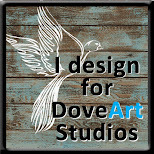 It's time for our NEW RELEASE from CCDesigns and DoveArt Studios. Just in time for Christmas. it is our biggest release yet. Featuring 12 new stamps ranging from Easter, Southwest, oriental, in the woods, magical and country. We are very excited about each of these new stamps and we know you will want them all!!! 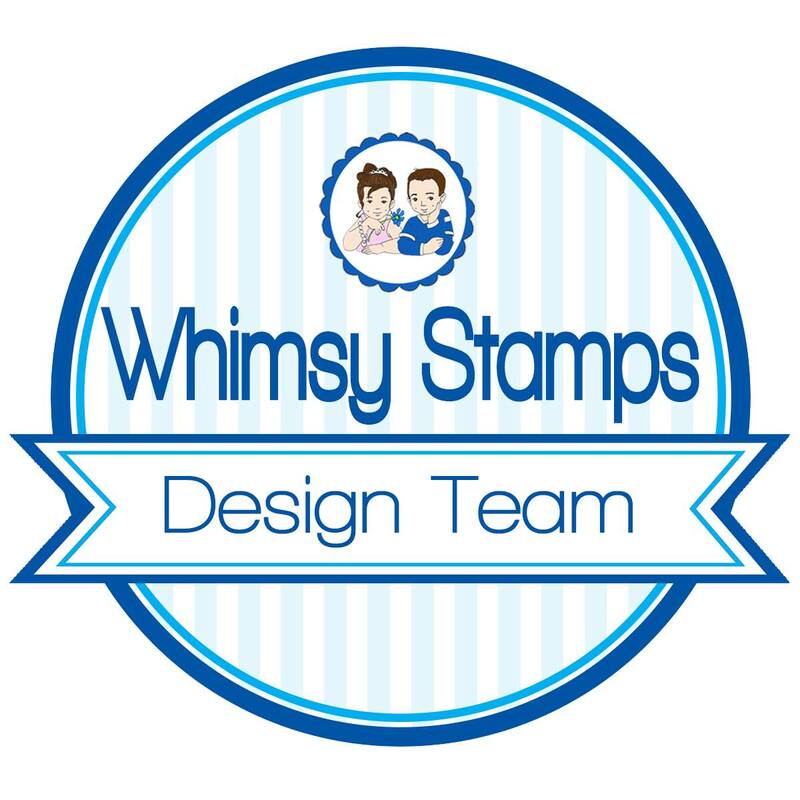 Each of our Design Team members will be sharing their inspiration with gorgeous projects that feature every one of these new stamps! I've used a softer blend for my Geisha. 1. 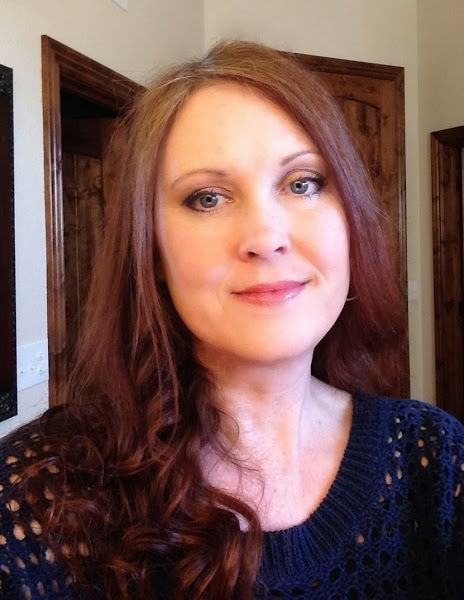 Visit each design team member's blog (Blog roll below). If you are starting on my blog be sure and hop back to the beginning so you can see all the new stamps and have a better chance of winning. 3. When you reach the end of the hop, you will be at DoveArt Studios blog. There you will leave the name, or names of your favorite stamps in the release, or your favorite card made from the release. We hope you enjoy!! Let's Hop! OMG and WOW! Leaving lots of love! Wow your card is stunning and your colouring is incredible! 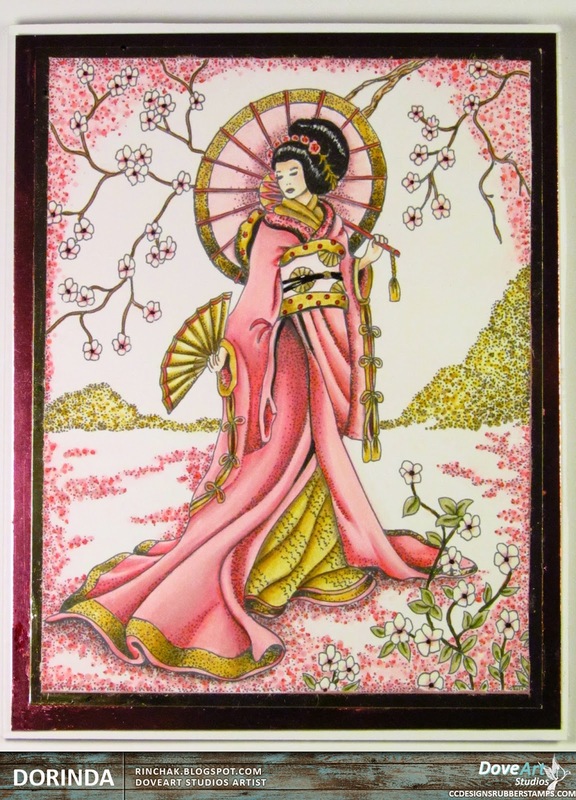 The Geisha stamp really is beautiful, I think you most defiantly could frame this card you created. Lovely coloring on this beautiful card! wow!! it's amazing!! Love it Dorinda! You have done an amazing job, she is truly stunning. totally AMAZING, your colors are perfect and so soft and elegant!! so pretty! I want to be her. Stunning. Nothing else describes the beauty of your geisha! You did an amazing job Dorinda. You are an awesome artist. LOVE your Geisha, the scene and colouring is a DELIGHT, LOVE IT ALL!! !